Camping holiday beach is one of the favorite who loves the holiday outdoors. 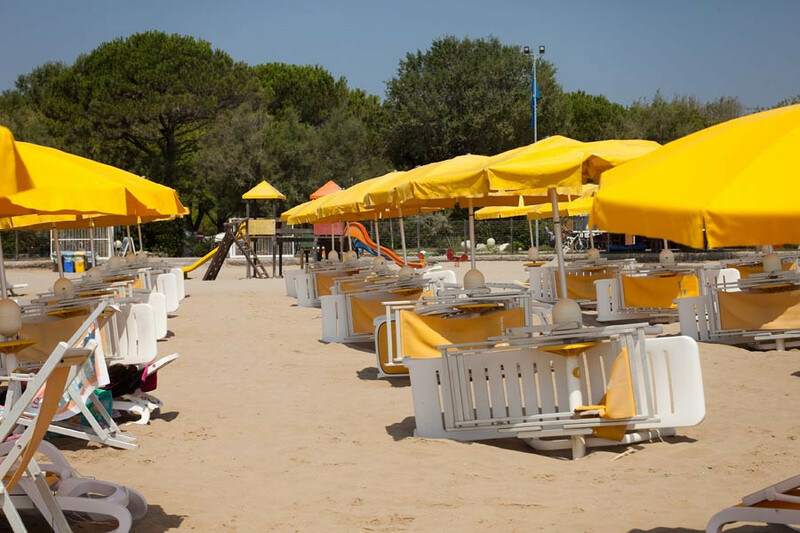 In the area of Cavallino Treporti (VE), where the Camping Paradise Garden, almost all hotels have their own private beach, clean and well equipped. With just a few steps to reach the sea. This is a great convenience especially for families with children, for which the route towards the beach laden with bags, buckets and various games can become a nightmare. For those who want sand and sea at your fingertips, camping beach may be the ideal solution!